I hear ya. 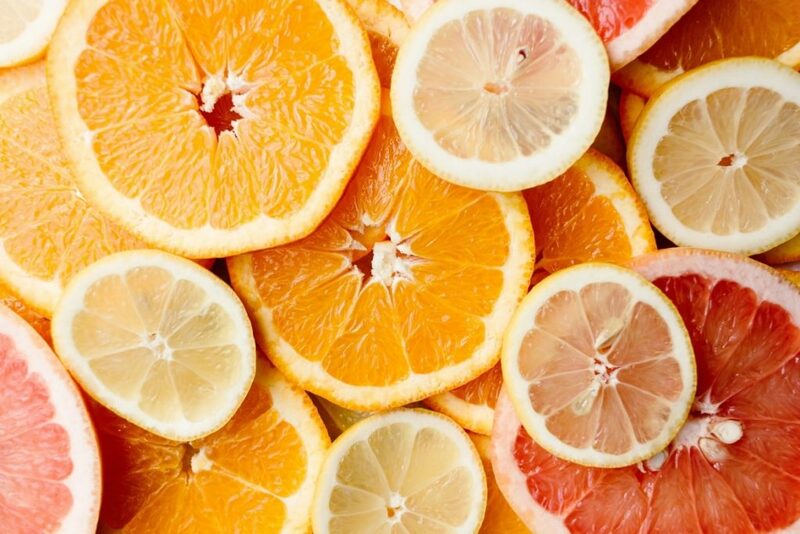 Vitamin C is the workhorse of your skincare routine. It does everything, from boosting collagen production to reducing hyperpigmentation and even enhancing sun protection. If you’re not using it, you’re missing out big time. But it’s finicky AF. Goes bad quickly. Costs a pretty penny. Making your own can save you a lot of money, time and hassle… or not? Here’s the deal: Vitamin C is one of the trickiest ingredients to formulate with. You can’t just add a sprinkle of vitamin C powder to your moisturiser and expect it to work. It’s more complicated than that. A lot of DIY recipes tell you to dissolve either vitamin C tablets or L-ascorbic acid (the pure form of vitamin C) powder in water. That’s useless. Watching those vitamin C crystals dissolve is so satisfying and makes you think it’s working. But when you apply the mixture on your skin, vitamin C recrystallizes. Crystallized vitamin C can’t penetrate skin. And if it can’t do that, it won’t work as an antioxidant. You could fix this by using a carrier that enhances penetration. Alcohol is the most common, but it’s drying for some people. Propylene glycol or glycerin are much better choices. But they too have their limitations. This solution (l-ascorbic acid + glycerin or propylene glycol) would be water-soluble. That means it won’t be able to penetrate the lipid-based barrier of your skin very well. Sure, you’ll still get some of the antioxidant benefits. But it won’t work as well as a serum that can penetrate the skin and act from within. If you think getting the carrier right is tricky, wait till you hear this. Because L-ascorbic acid is acidic, it penetrates skin better at an acidic ph ( lower than 3.5). When mixed with water at a 5% concentration, L-Ascorbic Acid has a pH between 2.2 and 2.5. That means it’ll work well, right? Not exactly. The skin’s natural pH is around 5.5 or 6.5. Using a product with a pH too low can irritate it and dry it out. That’s why most commercially available vitamins C serum are formulated at a pH between 2.8 and 3.4. That’s low enough for vitamin C to work, but not so low to cause irritations (unless your skin is super sensitive). A homemade vitamin C serum is more likely to have a pH that’s too low and that can cause irritations. If you decide to go down this route, have pH strips at the ready to check the pH of your serum. L-ascorbic acid is highly unstable. It oxidises, and loses a bit of its effectiveness, every time it’s exposed to light, heat, and air. You’ll notice when your vitamin C serum has gone bad. It turns a brown. Add antioxidants: studies show that vitamin E and ferulic acid help vitamin C last a little bit longer. Microencapsulation: this technology covers vitamin C in a protective coating that keeps it safe from light and air. You’ve guessed it, both solutions are hard to implement at home. The best you can realistically do ismake a small batch, pour it into an opaque, airtight container, and store it in the refrigerator. Even then, it won’t last you more than 3/4 days. Most DIY vitamin C serums are pretty simple. L-abscorbic acid. Water. Glycerin. Done. That’s cool. But not enough. I prefer my vitamin C serums to come packed with other antioxidants. Why? Antioxidants work better together than alone. Studies show that pairing vitamin C with ferulic acid and vitamin E, for example, makes each antioxidant more effective and doubles photoprotection. Sure, you can buy a bunch of antioxidants for your DIY vitamin C serum. But every ingredient you use adds a new layer of complexity to the mix. It changes the pH, may clump or just be unstable. What If You’re Doing Everything Right? Are you a DIY fanatic who loves to spend hours learning the chemistry behind homemade skincare products and wiling to splurge on a few pieces of equipment? Great! It’ll take you some trial and error, but you can make a vitamin C serum that works. Just be aware you’ll have to make a new batch every few days. Just want to follow a random recipe online because you’d think it’d be fun? 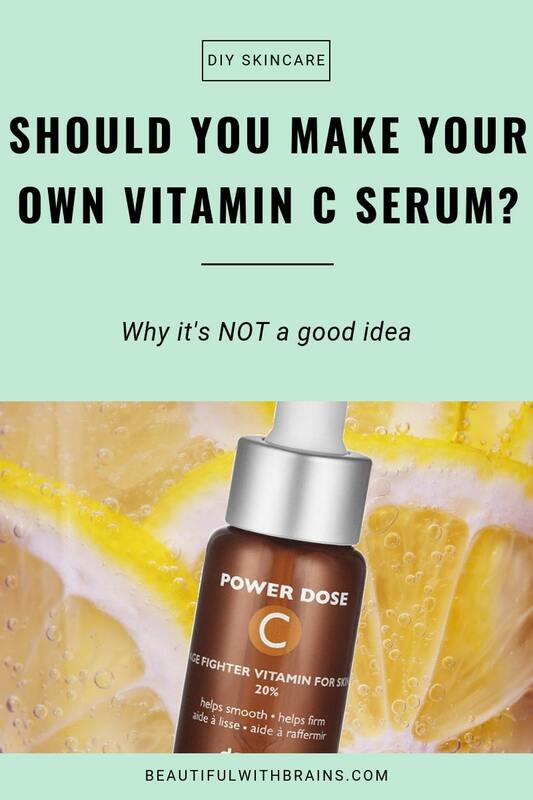 Sorry to be the bearer of bad news, but making your own Vitamin C serum is more complicated than that. A lot of recipes you’ll find on Google or Pinterest just don’t work. If you’re not willing to invest the time and money to make DIY skincare products the right way, do your skin a favour and buy a serum from the shops. You don’t want to buy a bottle of vitamin C, pH strips and co only to find out you can’t be bothered to mix a new batch every few days. One more thing: how do you know your vitamin C serum works? It’s difficult enough for professionals to assess how well antioxidants work. How can you tell at home? It may just be the brightening effect is due to the acidic exfoliation vitamin C gives you. But its collagen-boosting properties? You can’t assess them at home. Antioxidants are preventative. So if your vitamin C serum doesn’t work, you won’t find out straight away. Heck, you may be applying something for 10 years only to discover it didn’t help that much! There are many skincare products you scan easily made at home. A vitamin C serum ain’t one of them. If you’re not willing to spend the time and effort to do it right, don’t bother. Have you ever tried to make your own vitamin C serum? Share your experience in the comments below. As a former flavor chemist I was confident of my ability to formulate and make a facial serum. After much research and testing, I created a serum with long chain hyalluronic acid, vitamin c, vitamin e, lavender, aloe and witchhazel. I make an ounce at a time and store in a dark dropper bottle. I keep it in my beauty fridge. Making a serum should not be a casual endeavor. Even if your formula is sound, you need precise measurements and procedures. I am very happy with mine. It takes about three drops for my face and neck. Faerie, thank you for your comment. That’s exactly my point. You can’t just use a random recipe online that tells you to mix a bit of this and a bit of that. Making your own DIY products is more complicated than that. Faerie, can you please post your recipe here? Thank you! Some brands (before The Ordinary) have simply sold this super fine powder for self-mixing – Philosophy I know did that. REN sells what they call “1-minute facial” with “water-activated vitamin C” – that’s just LAA in an anhydrous base, which you rub on your face and then add water so the LAA dissolves. 2. Penetration pt.1: lipid-solubility. Yes, if you want the substance to even theoretically maybe be able to reach viable cells, below the stratum corneum, perhaps even all the way down to the dermis where it could possibly affect collagen production, it would certainly help if it was lipid-soluble. L-ascorbic acid isn’t. 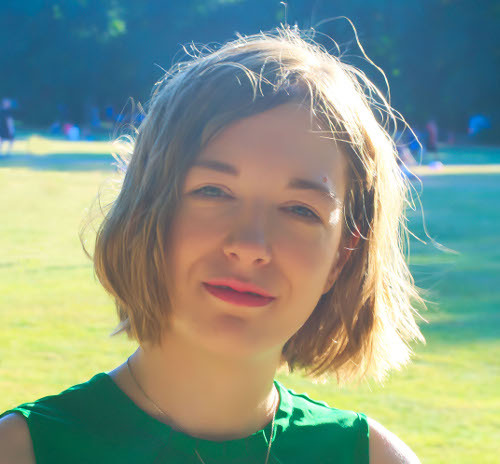 But it’s also by far the best-researched form (& w/ the most promising research results) when it comes to topical effects on skin, and the only form of vitamin C I’ve ever seen research indicating it might affect collagen-production (in vitro). Again, it’s the form that is in SkinCeuticals’ serum and many other high end ones. And many other popular expensive forms like ascorbyl glucoside & magnesium/sodium ascorbyl glucoside are non-lipid-soluble too. Those are used to avoid the problem of skin-feel of anhydrous formulas, LAA degrading in formulas with water, and also the need for low pH for skin uptake and the stinging or tingling. All great things, it’s just not proven (or even made probable, IMO) that they’re good for skin, which is a pretty significant drawback. 3. Penetration pt. 2: penetration-enhancing solvents or additives in commercial LAA serums? LAA dissolves much better in water than in glycerin or propylene glycol, so no they’re not better solvent choices. But at least propylene glycol can enhance skin penetration of various chemicals (though I haven’t seen research re: LAA skin penetration with this, or any other solvent. If you have, I’d love for you to point me to it!) Propylene glycol is also fairly available to DIY:ers, and I think most people trying to dupe Skinceuticals’ serum already use it, to dissolve the ferulic acid. Some commercial serums have other additives that might have this effect – SkinCeuticals and Paula’s Choice C15 Booster have ethoxydiglycol. If I ever hear of a study claiming that ethoxydiglycol makes a big difference in skin penetration of LAA, I’ll definitely read it, but til then, I don’t think it’s something people really should want to spend hundreds of dollars extra a year for. 3. pH: decent point. pH-strips are an extra cost to calculate and an extra step, and not that exact. And if we mess it up, there’s stinging. Some people might get worse, especially if they keep using despite real irritation. But pH-strips sure are a lot cheaper than Skinceuticals or Paula’s Choice, and they’re usually accurate enough to tell when you’re above 2,5 but below 4,5, and the process in whole takes about 7 seconds. 4. Calculating %: better point. A very accurate scale for these small amounts is super expensive. I got one used for other purposes, but I haven’t even been bothered to use it for this yet, so my actual % LAA in each batch likely varies from 3-20%. 5. Stability: that’s basically the point of making your own LAA serum, besides maybe saving $$. It degrades, but not in a dark (or foil-wrapped) bottle in the fridge over one week. If you want to apply dissolved, non-oxidized LAA to your skin regularly, that’s the only way I’d ever do it. (Btw, I’ve actually tested how long roughly 15% takes to visibly change color in a clear open shotglass on a counter top, and it wasn’t even slightly yellow until over a week later, but that mostly makes me distrust color as an indicator of LAA degradation). 6: Preservation: again, we’re keeping this in the fridge and tossing within a week, and the pH is 4 or lower. There’s still a risk though, especially over time if you don’t properly disinfect the bottle, which to me is the only real annoying part of this whole little hobby. – Don’t use topical vitamin C for stimulating collagen synthesis, it’s not that likely to work or even be a good idea for your over-all skin health in vivo to regularly try to force down large amounts of active (LAA) vitamin C through your skin barrier into your dermis. – Do consider using it for antioxidant effects in epidermis, and as a sun protection adjuvant (though if a good sunscreen is priority 1, topical antioxidants come in at maybe priority 100 when it comes to UV damage). 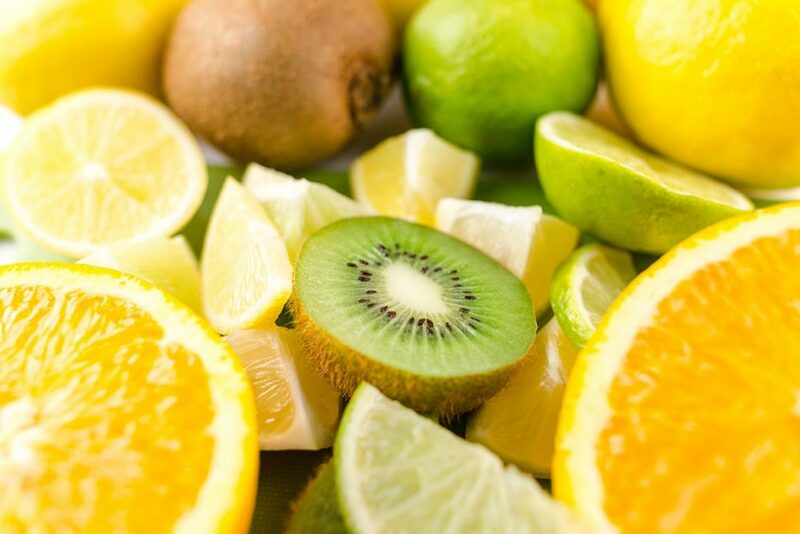 – L-ascorbic acid is by far the most probable form of vitamin C to have any (good) topical skin effects, and only when it hasn’t oxidized, which it will in water over time. I personally also believe it’s more likely to be effective when it’s a) not added to skin in an anhydrous base of silicone or lipids, b) dissolved in water before added to skin rather than in (even fine) crystallized form, c) not much of it is neutralized (=turned into a salt, such as sodium ascorbate when buffered), so at as low a pH as your skin tolerates without pain or visible irritation; trial and error, but I don’t believe any skin is likely to benefit from often applying something of a pH much below 3. Lastly: yes, adding certain other antioxidants, specifically d-tocopherol and ferulic acid, seems more likely to help skin than just LAA. And that will be much more complex, and EXPENSIVE, than making an LAA product – especially if you want to add them all in one formula. But even as separate products it’ll get much more expensive than the water/LAA-powder/sodium bicarbonate/pH-strips/bottle disinfectant investment of DIY LAA toner. If this is something you really want to try, and you have that kind of money, maybe some commercial products are worth it for you. – Add a drop of each to my moisturizer, especially after applying LAA. Suzanne, thank you for your thoughtful comment. I agree a lot about everything you’ve said here, especially about the difficult of using LAA for collagen-boosting properties. My main point is that making your own Vitamin C serum is more complicated than you think. 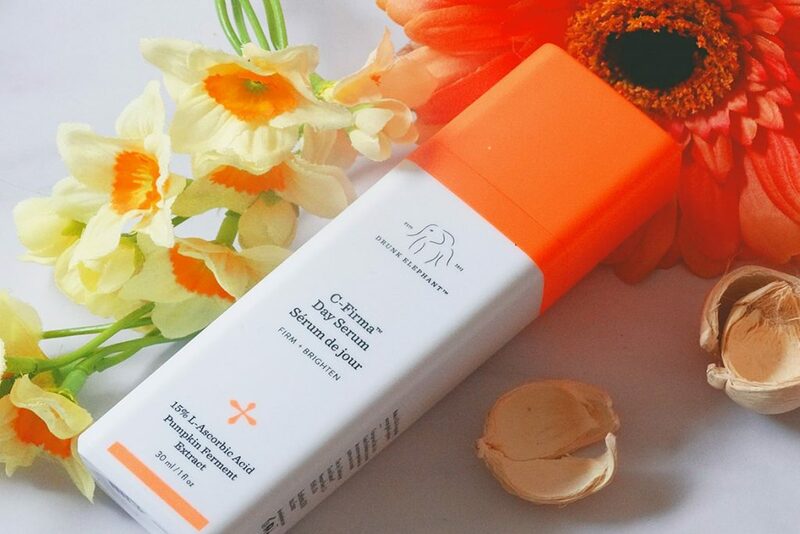 A lot of people think you can put some vitamin C powder in your moisturizer and boom, it can now boost collagen! There’s a lot more to it than that, like you pointed. I think when you make something like this, you really have to delve into the science to figure out how to get as many benefits as possible out of it. And when you do, you may realise it’s too much hassle and want to stick to commercial products.